Dr. Christal Blanchard graduated from the Canadian College of Naturopathic Medicine (CCNM) in Toronto. Prior to this, she completed a Bachelor of Science degree with honors in Biochemistry and a Master of Science degree in Chemical Sciences from Laurentian University in Sudbury. 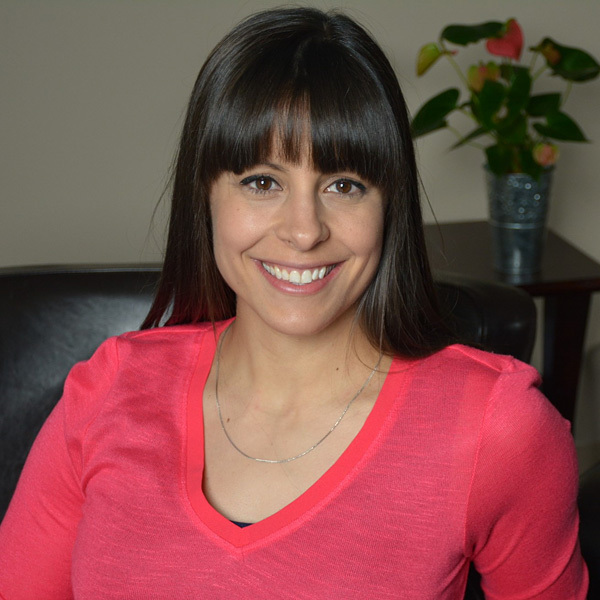 She is also licensed in Acupuncture with the Canadian Association of Chinese Medicine and Acupuncture (CSCMA) as well as a Certified Sports Nutritionist with the International Society of Sports Nutrition (ISSN). Dr. Christal is certified in Restorative Medicine with the Association for the Advancement of Restorative Medicine (AARM) including specialized training in women’s health, metabolic diseases, thyroid disorders and endocrine dysfunction. This has allowed her to successfully treat a wide range of chronic disorders such as heart disease, diabetes, thyroid issues, hormonal issues, weight gain, adrenal fatigue, food sensitivities and digestion issues, to name a few. Additionally, she received special training in pain management, athletic therapy and rehabilitation as well as sports performance improvement during her clinical rotation at CCNM, her certification with the ISSN, and her certification with SpiderTech© Tape Application. Dr. Christal’s practice treats bilingual families and people of all ages looking to treat or manage a current disease, prevent susceptible illness as well as maintain current health. She practices with the philosophy that health is a journey and educates individuals on how to balance their physical, emotional, mental and spiritual body. She does not believe in masking symptoms but focuses on understanding the environmental and emotional factors that may be influencing a person’s success in health. Dr. Christal naturally blends conventional and alternative medicine to establish the root cause of disease. She does this by using naturopathic modalities such as Dietary Counseling, Supplementation, Botanical Medicine, Physical Medicine (Massage, Hydrotherapy, Chiropractic Manipulation), Traditional Chinese Medicine, Acupuncture, Homeopathy, Lifestyle Counseling, Detoxification and Biotherapeutic Drainage. She also uses various bioenergetic tools to assist in determining an individual’s specific health needs.